In an ILS market dominated by just a few heavy hitters with twenty plus years of automation experience, where does a young and zippy system like TIND find foothold? 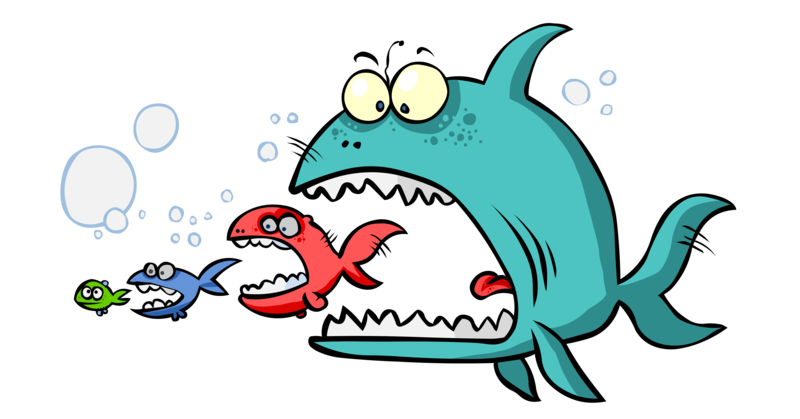 And as these few large companies continue to consume smaller vendors via mergers and acquisitions, what choices remain? These were the questions on my mind while representing TIND at the recent Internet Librarian and California Library Association conferences.